Old news and newspapers are true gold mines in terms of knowledge. 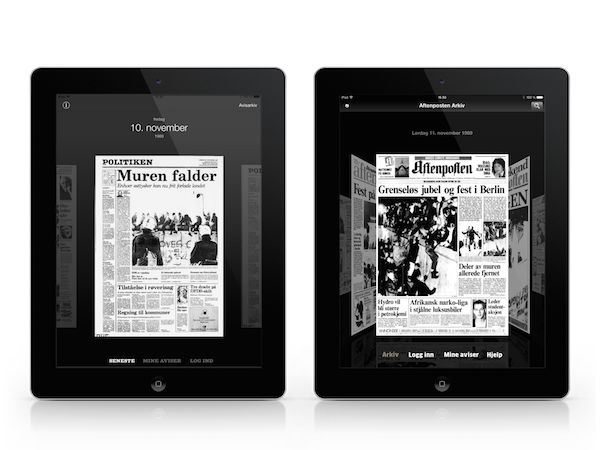 Svenska Dagbladet recently launched their archive, which dates back to December 18th, 1884. The archive contains more than 1.5 million newspaper pages, digitized and ready for use. Some days are iconic and important for what happened in the past. Today is a good example with the events happening in Germany 25 years ago. 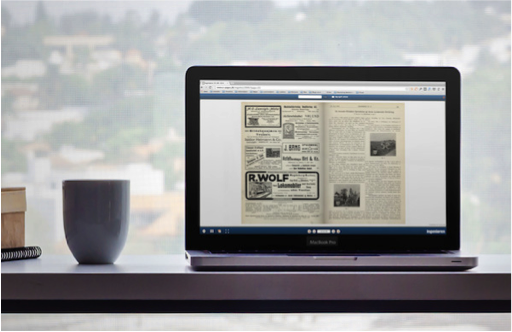 Here are just a few samples of HISTORIC newspaper content easy available in digital format. Denmark's Society for Historic Technology (Hitek) kicks off the discussion of why it is important to make 200,000 pages of engineering history available online. 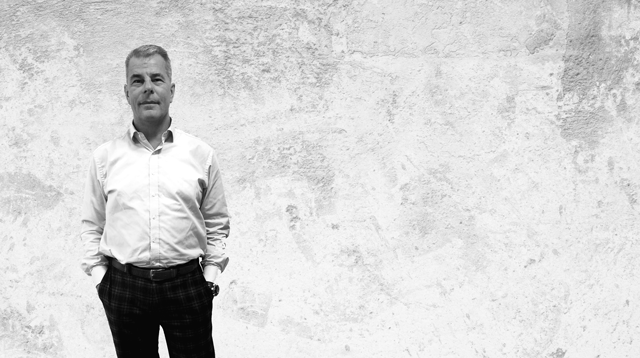 During the last few months, we sent out our yearly customer satisfaction questionnaire to all our customers, and we value all the answers and feedback we have received. 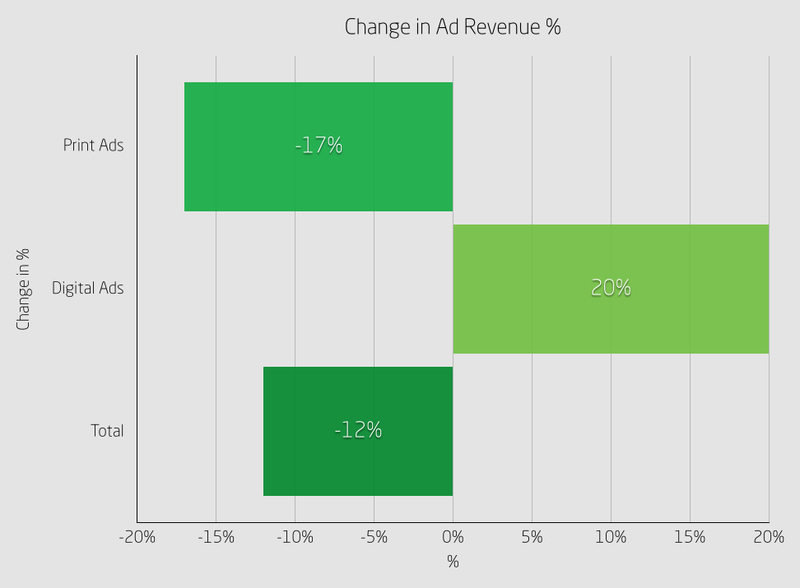 Same digital newspaper strategy in 3 countries? That's a trend! We have mentioned this possibility before, but it is now clear that there is a trend around distributing digital only editions on holidays. This is days where the paper typically has not before distributed a printed newspaper. 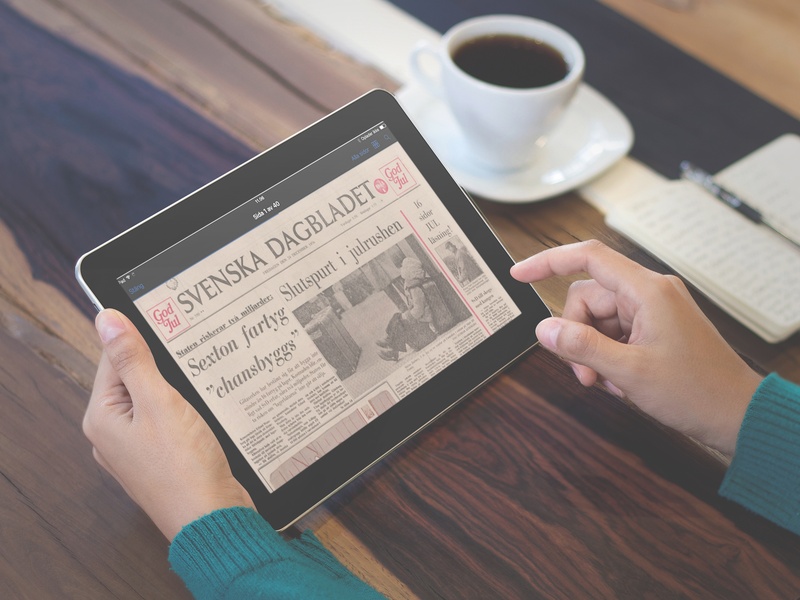 During this years Pentecost, we have seen examples of digital holiday editions from media houses in both Denmark, Norway and Sweden. 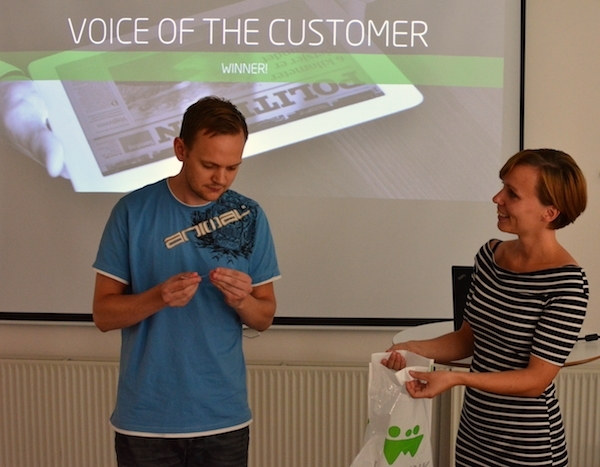 Last week saw one of the biggest media conferences in Norway - "Nordic Media Festival 2014". One of the first topics on the agenda was how life is behind the paywall, with participants from Aftenposten, Hallingdølen, Asker og Bærum Budstikke and Bergens Tidende. 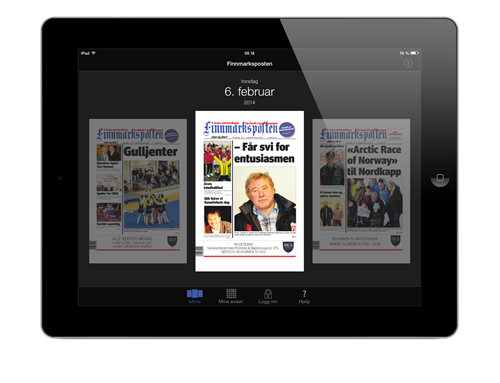 With a digital subscription, readers from across the world can now follow the latest news from Nordkapp Municipality, located in northern Norway. This is true reader engagement. Even if the region's inhabitants continue to move away from their hometowns in pursuit of work or study opportunities, they still want access to news from back home. 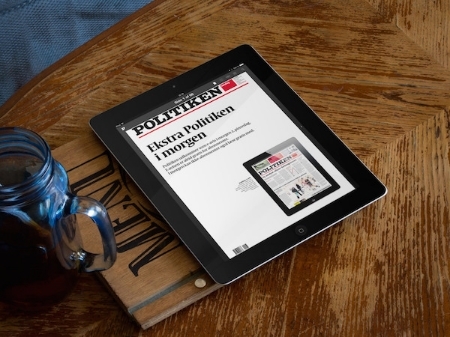 Such is the idea behind Finnmarkposten's recent offer to its subscribers, who can now read and engage in the newspapers on their tablets and smartphones.